Between 4th February 2019 and 3rd February 2020, we have the Annual #9 Flying Star fall into the northwest for the year which can bring problems as we have the inherent metal element being destroyed by the annual Fire element which calls for a special and very powerful cure and enhancer named the four Fo Xiang Buddha’s of prosperity and protection. The material used for these Buddha’s must be a Shou Shan type and the colours used must be a mix of brown and gold which from an elemental aspect is earth and metal and their staggered shapes once placed give a water element which produces a perfect “sheng cycle” making this a very powerful cure and enhancer which was only known to a few Feng Shui masters across the world. 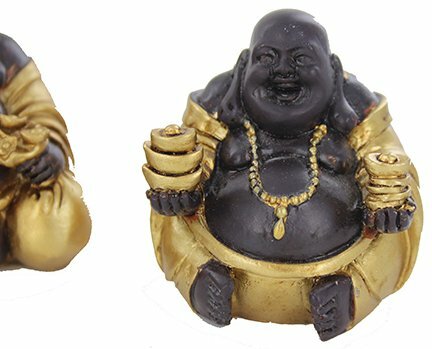 The four Fo Xiang Buddha’s all hold varied offerings in their hands from Wealth Ingots, a string of I-Ching coins and a Ru Yi which helps to strengthen and protect existing wealth and promote new wealth. 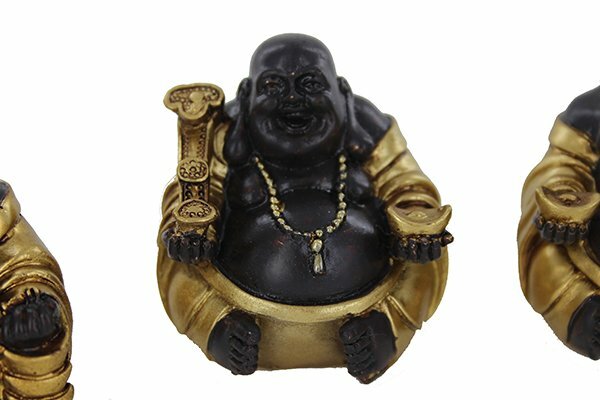 The beads around the four Buddha’s neck represent never ending meditation practise bringing calm and peace to the building he is placed in whether a home or office. 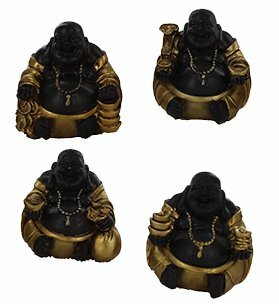 In 2019, you should place these four Buddha’s in any order you like in the northwest of your home or office and they should all be facing in towards the room bulk of the room. 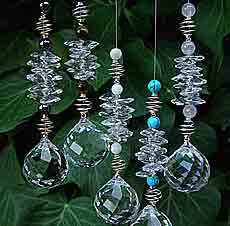 Most homes in Asia will have them at the front of their home or business facing out thus giving absolute support in wealth and health. 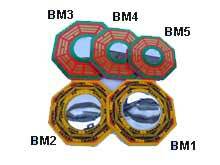 For business, they are placed on the office desk giving you total power. 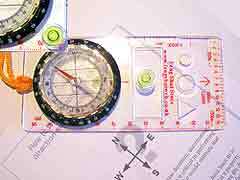 In 2019 you need to place them in the northwest of your home or office in any order you like to enhance and protect wealth. 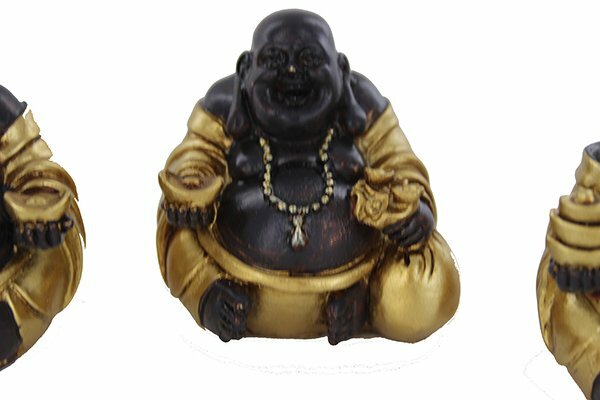 Size of each Buddha (50 (w) x 50 (h) mm – 1.96 x 1.96 inch) (205 grams) All our products are cleansed of negative energy and empowered with positive Sheng Ch’I energy. 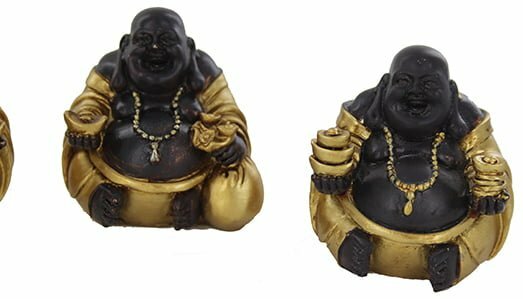 These were specially made for us and we decided to use our good Karma eco packaging for this product so the packaging is quite basic although the Buddha’s are the very finest quality you will ever see. As of 4th February 2019, this cure should be placed in the northwest of your home or office or the northwest area of an important room like an office, bedroom, living room etc. 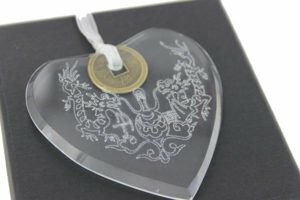 Where do I place the Fo Xiang four Buddhas of prosperity and luck in 2019? 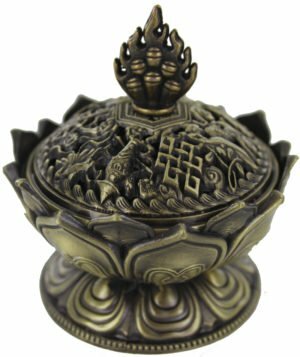 The Fo Xiang four Buddhas of prosperity and luck should be placed in the northwest part of your home or office or northwest area of an important room. 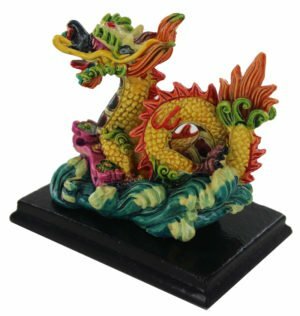 How do I display the Fo Xiang four Buddhas of prosperity and luck in 2019? 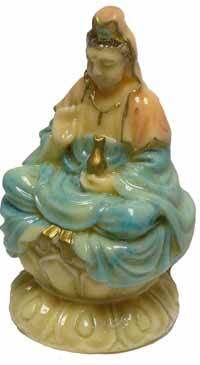 When should I display the Fo Xiang four Buddhas of prosperity and luck?